It’s well known that we Brits are partial to the occasional tipple - I myself keep a nice collection of highland single malt whiskies on hand at home - but you may be surprised to hear the substantial contribution the industry makes to the UK economy. 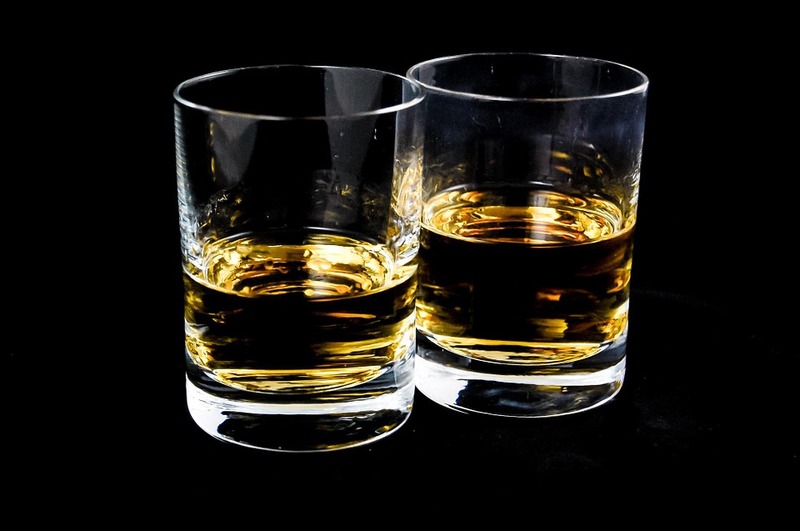 In fact, with overseas sales rising 1.5% on 2015 between January and September last year, reaching a staggering figure of £2.8billion, Scotch has retained its position as the “driving force of the UK food and drink industry”, according to the latest figures published by the Department for Environment, Food and Rural Affairs (Defra). Whilst Scotch whisky now accounts for almost one quarter of the UK’s food and drink exports, it’s not the only alcoholic offering to experience a surge in popularity and sales in the UK. Gin has also seen a swift rise in prevalence, with UK exports between January and October last year climbing by 11% on the previous year’s figures, amounting to £392million in sales. 22 new gin distilleries opened in Scotland alone in 2016. Beer is also performing well, with Defra attributing this year’s 16% rise in exports to a “growing thirst for Scotland’s craft ales”. Sales reached a total of £479million between January and October last year. Scottish Secretary David Mundell seemed pleased with the figures when he spoke to Press & Journal ahead of his Burns Night celebrations. He told the publication, “Whisky is one of Scotland’s greatest success stories and tonight, like many Scots across the world on Burns Night, I’ll be enjoying a wee dram. “Scotch whisky is a driving force of the UK food and drink industry, accounting for nearly one-quarter of all our food and drink exports each year. It’s fantastic other businesses are following suit and exporting around the world. 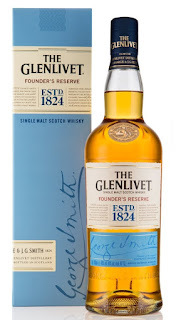 If you would like to get into sampling some decent Scotch whiskies, but are unsure where to start and don’t want to spend a fortune, please allow me to make a recommendation – The Glenlivet Founder’s Reserve has become a personal favourite of mine as of late; this slightly sweet & fruity highland single malt is one of the smoother options on offer within its price range, currently retailing at around the £30 mark.